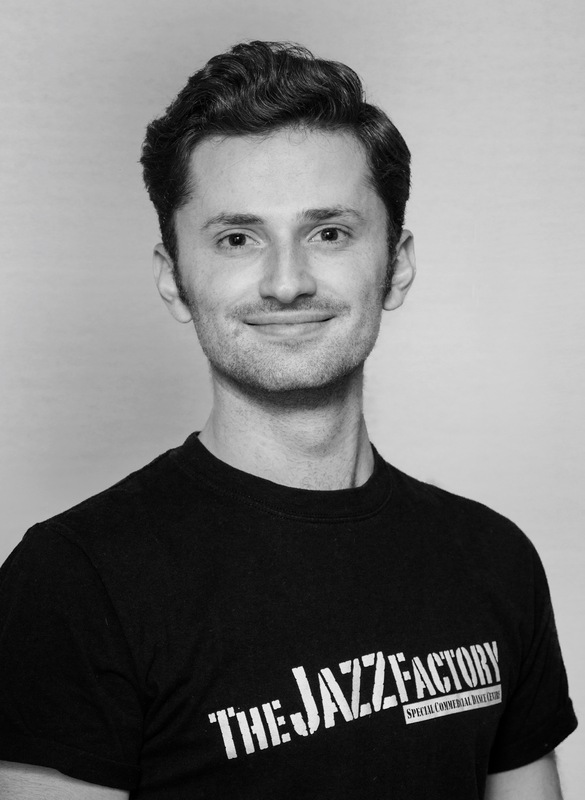 Dance Teacher Johnny studied performing arts at Brent Street Studios for over a decade, developing skills in all styles of dance. Johnny also gained Royal Academy of Dance training in classical ballet through Redlands Ballet & Dance Academy. Through the Brent Street Talent Agency, Johnny gained experience in numerous elements of commercial performing arts. He has been involved in commercial advertisement work for such companies as ANZ Bank and McDonald’s, as well as live theatre productions such as All My Sons (2002) and Death In Venice (2005), both productions performed in the Sydney Opera House. With the agency Johnny also worked in film, performing alongside Academy Award winner Geena Davis in Accidents Happen (2009). Johnny has also been briefly involved in television program variety segments such as CNNNN, a program later to become the renowned Chaser’s War on Everything. Johnny has been involved in numerous musical performances with various institutions, including productions of Thoroughly Modern Millie, My Son Pinocchio, All Shook Up and Fame. After completing his International Baccalaureate Diploma in 2011, Johnny has continued his studies at the University of Sydney, currently completing a Bachelor of Arts (Psychology/Film Studies).